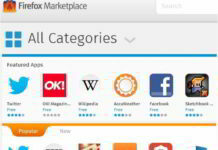 Firefox OS powered phones are new in the market and for those who owns it, we have introduced Firefox Advices a WordPress blog which provides the collection of best Firefox Apps, hands-on with Firefox phones and reviews. 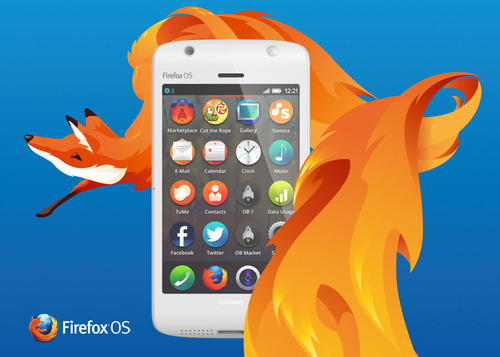 In this article we explains how to force check Firefox Phone software update via OTA and manually on your phone. However, it should be noted here that manual systems or process of upgrading the OS is quite different from that of the update via OTA, which often is successful with the same nature of steps. Let us discuss first the process of updating Firefox OS through OTA which greatly relies on the facilities offered by the mobile brands. Go to Settings and open it on the Firefox OS device. User is required to select Device Information option after proper navigation. Now, you should visit Software Update and click on the Check Now option. You will quickly see whether any software update for Firefox OS is available and if not, a message will appear on the screen notifying latest version of the existing OS being used in your mobile phone. 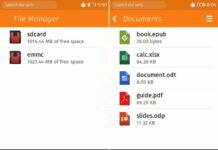 If update for Firefox OS is available, you will soon receive update notification after which you will have to tap on the notification to get download started. After OS update in downloaded, you should click on the red button to install it. 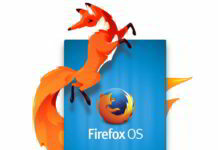 Mobile device will restart automatically if installation of the latest Firefox OS update is successful. It should be noted here that these common software updates do not delete or remove your contacts and personal information however; it becomes essential for the device user to save important information or create backups before installing the update. Via the manual process, you need to download custom or any other recovery and get it done by obtaining the image file of the device. The availability of custom recovery and software update file depends on manufacturer.